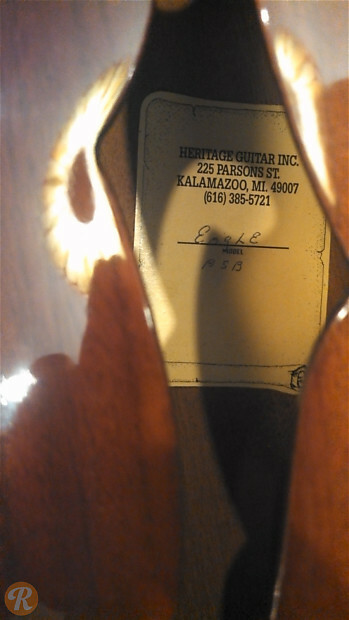 After Gibson relocated its main factory from Kalamazoo, Michigan to Nashville in the late '70s, Heritage Guitars was founded by a number of former Gibson employees. 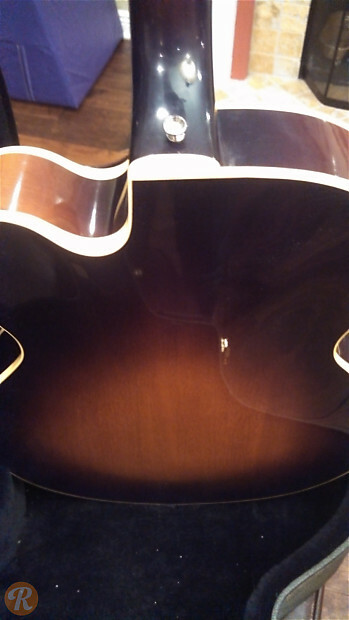 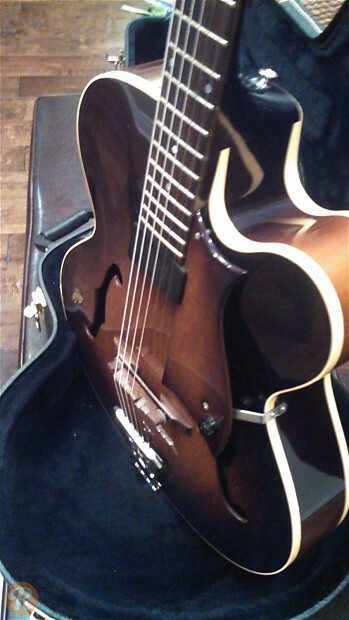 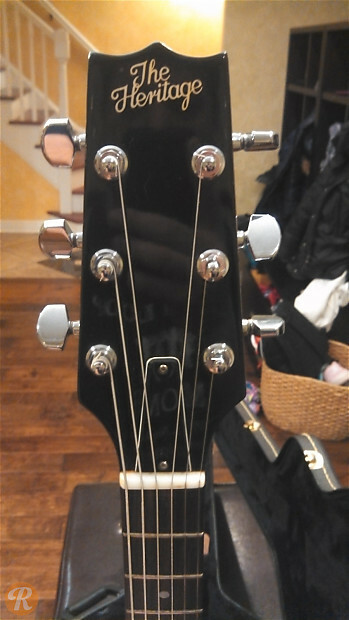 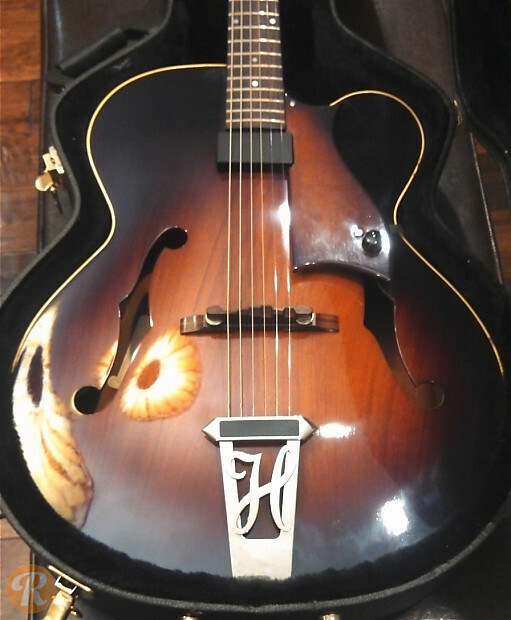 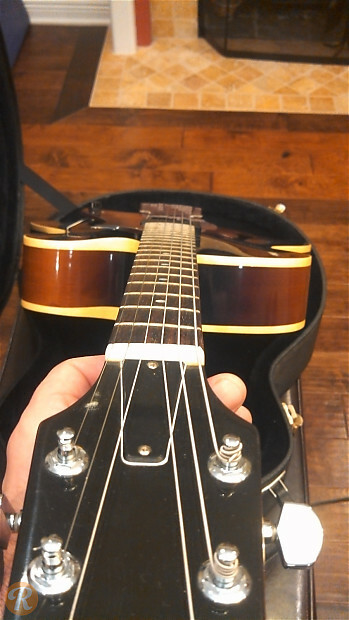 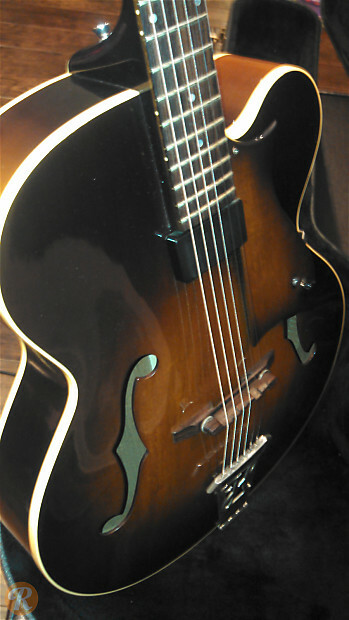 As such, most Heritage instruments closely resemble historical Gibson models. 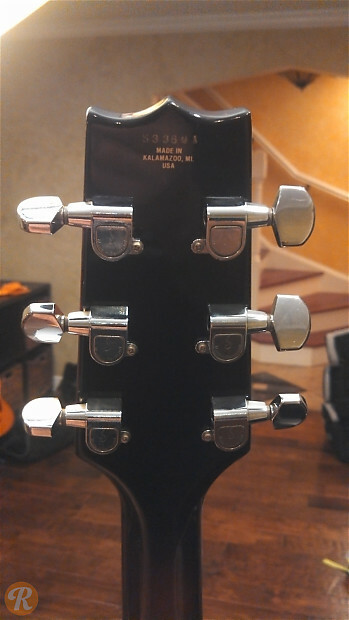 The Eagle series includes a collection of singe cutaway hollowbodies.